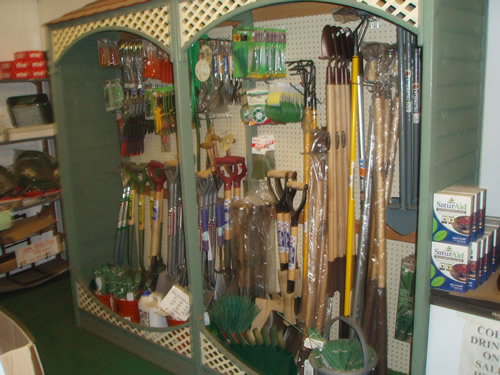 With over 15 years in gardening related knowledge and 1’000s of happy customers over the years you can depend on us for all your gardening needs. 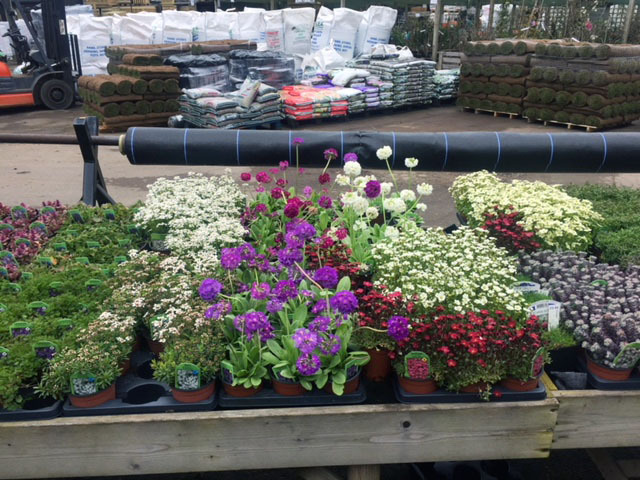 Whether you are a complete novice and getting started in gardening or a seasoned professional our advisors are very happy to help you get the very best out of your beloved garden. 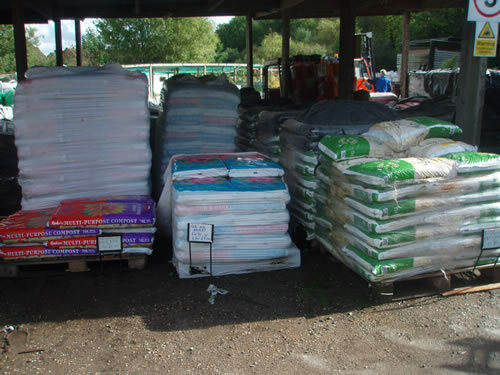 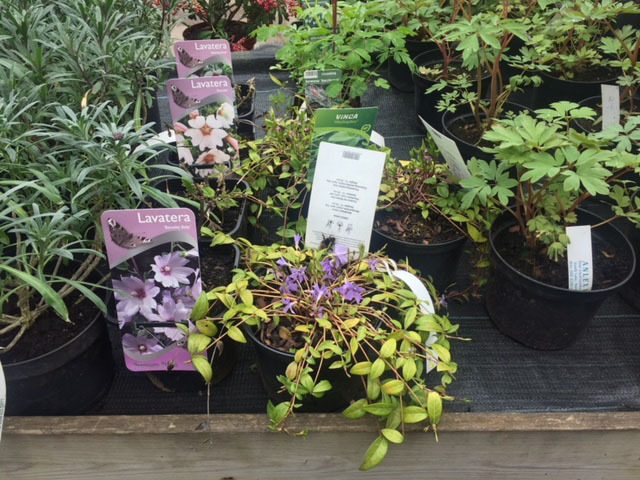 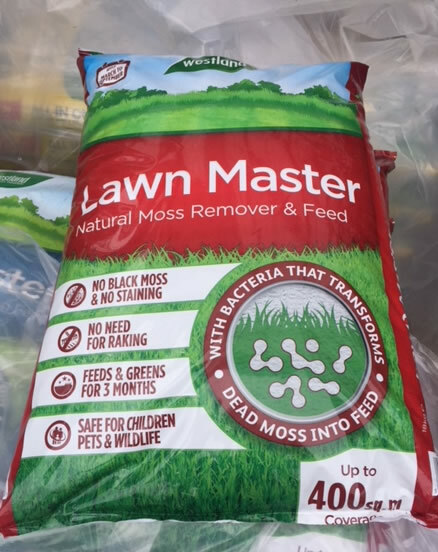 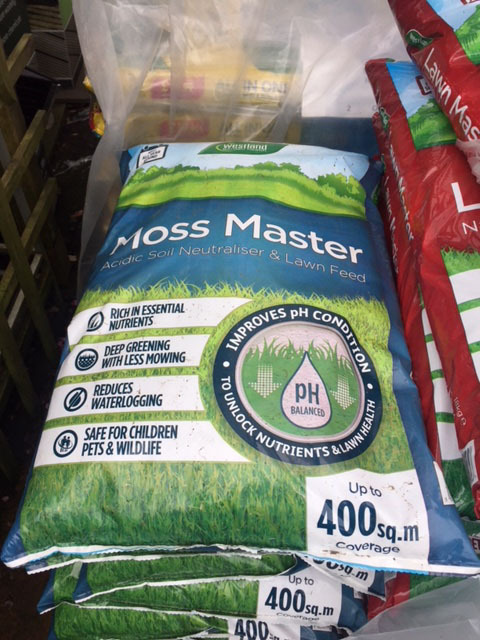 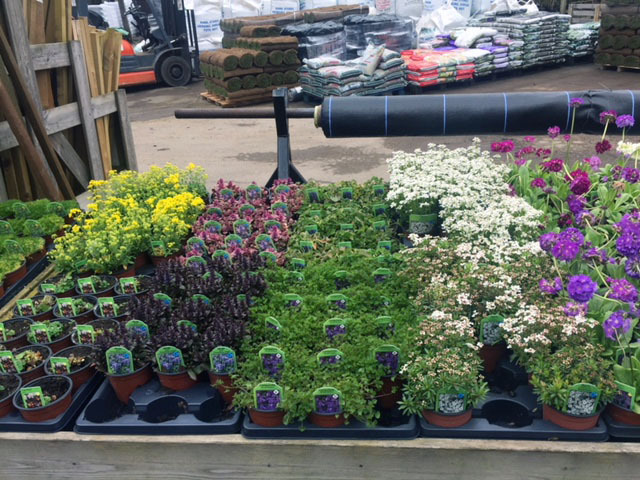 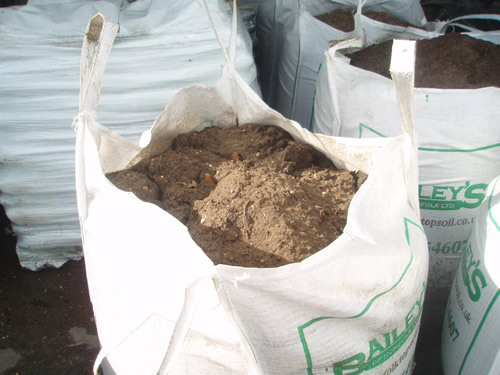 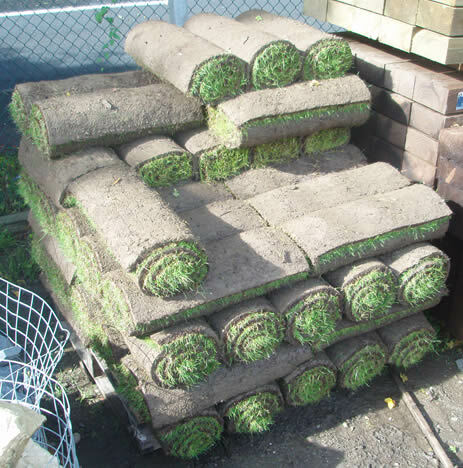 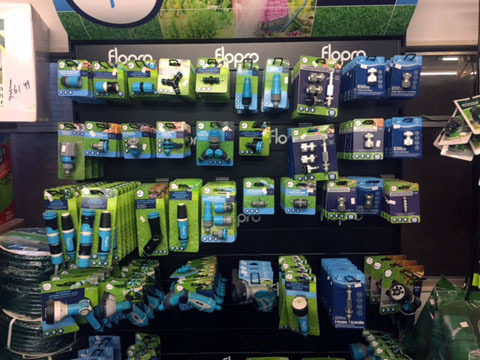 We sell a wide variety of quality plants which range from shrubs and trees to seasonal bedding.We also have a range of gardening products which include seeds, bulbs, propagation tools, equipment, pest and disease control. 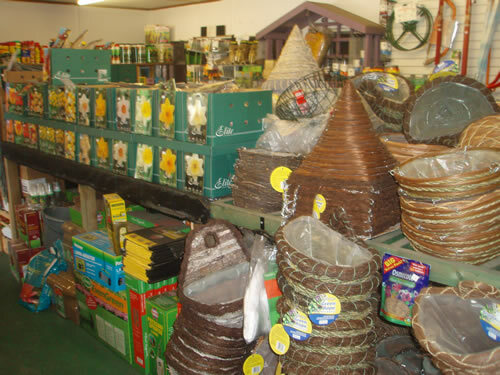 We have many offers and bargain in store which we are not able to place on the website. 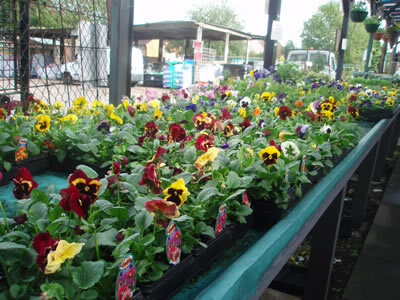 Because of this we invite you to come in and browse.